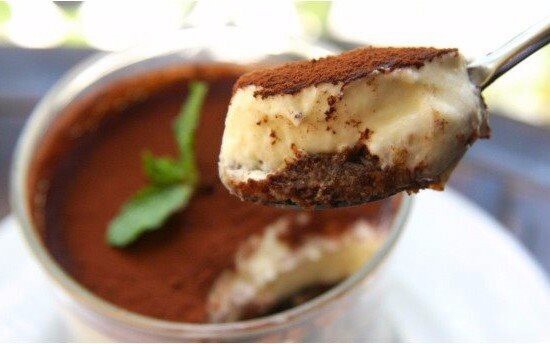 Mascarpone is an Italian fresh cheese and it is known as one of the main ingredients of tiramisu. 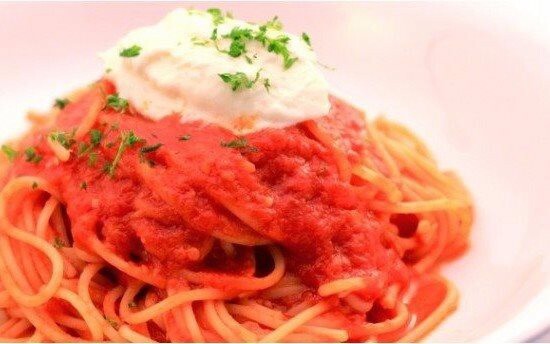 Not only dessert, but it is also used in savory dishes like pasta. Expiration period: 5 days after the production date.